 Hoax or True? You’ll Have To Pay Double GST On Credit Card Payments! The Modi government stuck to its plans and rolled-out GST (Goods and Services Tax) on the midnight of Friday and Saturday, despite stiff resistance from the opposition parties. 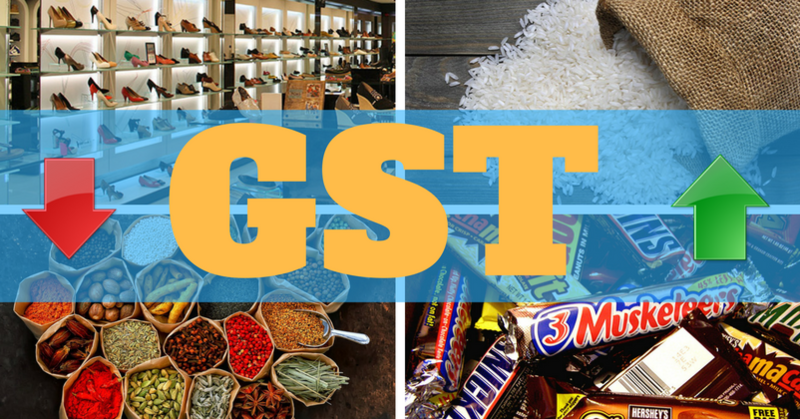 There is no doubt that the government is trying its best to clear all the doubts regarding GST but still there are many questions in the minds of people which have not been answered yet. 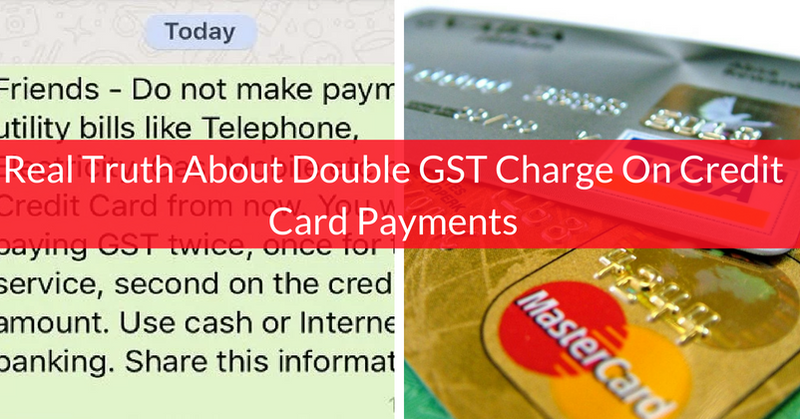 The problem increases when rumors start spreading in the social circle, like this one which says that a customer will pay GST twice if he/she makes the payment for utility bills such as electricity, gas, mobile, telephone, etc. 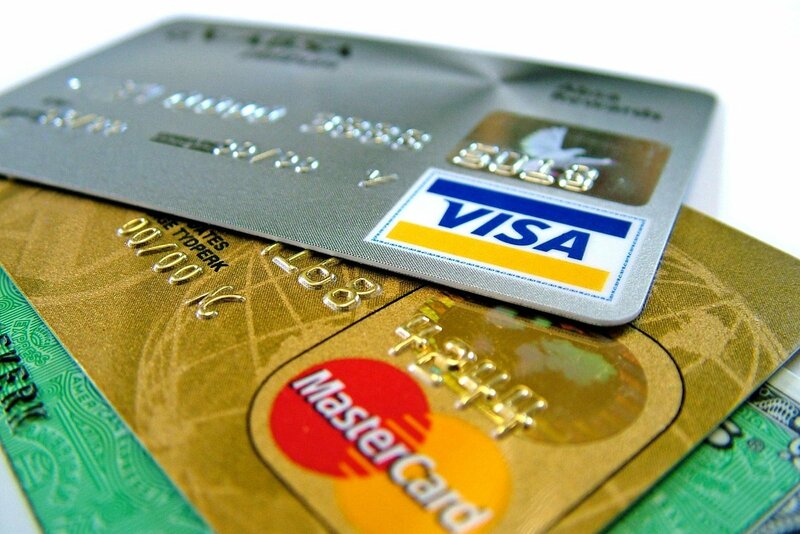 using credit cards. 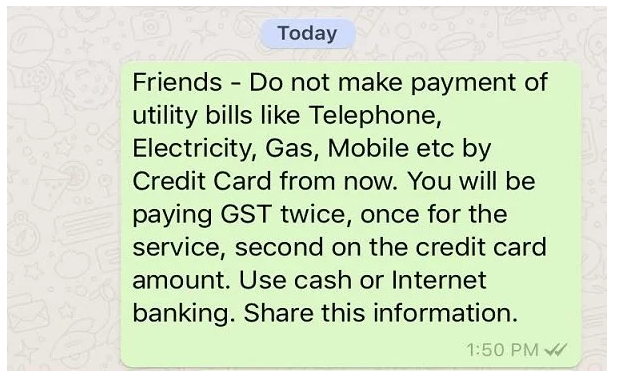 1/2 A wrong message is doing rounds on social media that if u make payment of utility bills by credit cards,you will be paying GST twice. 2/2 This is completely untrue. Please do not recirculate such message without checking it with authority. One thing that should be noted is that even before GST was implemented, banks used to charge service tax only on annual charges, processing fees on the EMIs and interest payments and not on the payments of credit card which are made timely. However, now the customer has to pay more as service tax was 15% and GST is 18% on financial services. So the customer will pay 3% more tax under GST but there is no question of paying GST twice. Some utility bills will get costly as LPG has been placed in the 5% bracket while earlier some states did not charged tax on it and some charged VAT between 2 and 4%. The bills from broadband and mobile will attract 3% more tax as telecom services are kept in 18% bracket. GST is one of the most revolutionary steps taken by any Indian government till date. We request people to stop these types of rumors which ultimately result in doubts and chaos.